What Is the Best Church Video Editing Software? The HP Slimline 260-a010 desktop computer was one of my favorites in the list of church media computers I compiled. However, that doesn’t mean it is only good for that. It will make an excellent computer for any home office, small business, or an individual user that needs a reliable and economical computer. Even today when you have to search for them new and most sellers are selling refurbished ones, I still feel it is worth every penny. The HP brand is loved across the world and for a good reason. Just check out some of the reasons why. Here is a PC that not only isn’t going to take up much space on your desk, it also isn’t going to break the bank. This is an affordable tower that offers all of the performance you can need, even for gaming. This PC has Intel processors, and it comes with Windows 10 already installed. It even has software for editing videos, watching DVD’s, and a whole lot more. This is a wireless PC, so you can go online without having to bother with any cables, and you don’t even have to use any wires to print out your work, and you can wirelessly connect to Bluetooth devices. One of the things I love about this PC is the fact that we can connect more than one monitor. This is ideal for gamers who use multiple screens, or for doing all kinds of different types of work like video editing. There is a three-in-one digital media reader so that you can transfer photos, music, etc. quickly and easily. Eco-Friendly – This PC is ENERGY STAR certified. Not only is it better for the environment because it uses less electricity than other PC’s, but it is also better for your wallet. It is less expensive than other computers, to begin with (around $300), and it won’t run your power bill up as high as other models are known to do. Sound Quality – If you are using this computer for games, music, or videos, you will love the DTS studio sound. 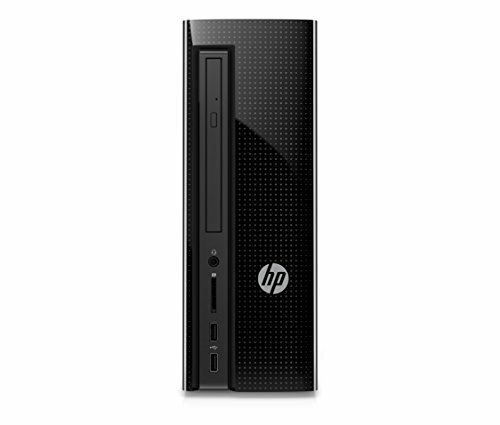 The HP Slimline 260-a010 desktop computer gives you fantastic sound quality, especially when you connect external speakers. Get the volume you want, without sacrificing the tonal quality you want for watching videos and gaming. 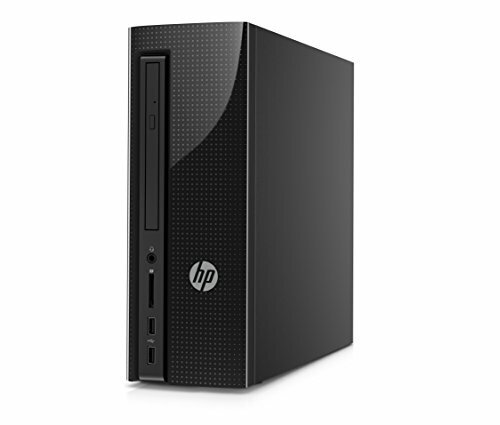 Processor and Storage – This PC is equipped with an Intel Premium Quad-Core J3710 1.6 GHz processor, with 4GB DDR3L-1600 SDRAM. It also offers loads of storage space, with a 1TB 7200RMP SATA hard drive. As a bonus, the keyboard and mouse are also included, so all you need is a monitor. Small Size – This is not a massive behemoth of a PC that is going to take up half of your desk space. It is small in size, but enormous in power. You can do everything from creating a family budget to playing all of your favorite games on a system that is small enough to fit into a little corner of your desk. Now we come to the part where we have to talk about the negative things that some people are saying about the HP Slimline 260-a010. Yes, it is a pretty awesome computer for the price, and there are loads of great features. However, there are also some drawbacks that you need to know about before you make your purchase. Here are the pros and cons you need to consider before buying this PC. Price – Priced at around $300, you aren’t likely to find a better deal on a computer as good as this one. It has amazing audio and video capabilities, and it is completely wireless. This is a great buy, and an option worth considering. RAM – If you are not going to be doing any extensive gaming, there is likely going to be plenty of RAM for your needs. However, if you do need more, there is an expansion slot that allows you to put in an additional four gigabytes, which you can get for an extra $25 or so. Built-In WiFi – Users love that there is built-in WiFi. This keeps them from having to bother with a bunch of cables. For anyone in a small space, this is a real blessing, because you can set things up just about anywhere and you don’t have to worry about where the wires are going to go. Operating System Not There – Some users report that this computer comes without an operating system installed, and it is supposed to have Windows 10. They also report no documents or support. The processor is Slow – Some users report that this is a very slow processor and that they have older computers that work better for them. Freezing Issues – Some users report that this computer freezes up regularly while they are trying to work with it, and wouldn’t recommend buying it. However, a call to technical support can often help take care of these and any other issues. 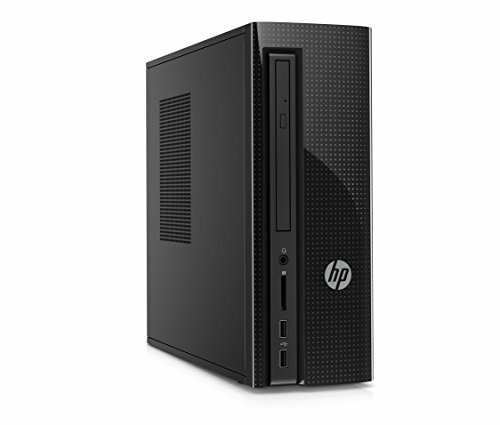 As I mentioned earlier, the HP Slimline 260-a010 desktop computer is a great choice for an inexpensive computer for a church media ministry, editing church graphics, or even to use as your live stream computer. However, it is not limited to church use. Any business that needs to develop graphics do bookkeeping, or record data will be benefited by the HP Slimline 260-a010. 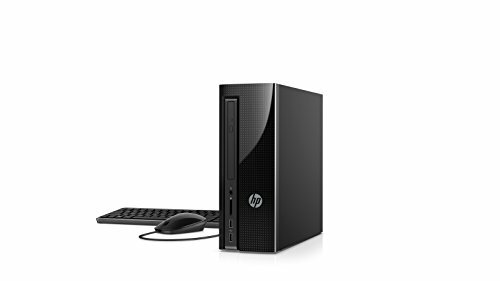 It is a great computer for home offices, small businesses, or individual users who need a cheap and reliable computer. 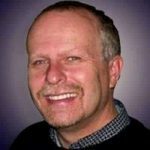 Are you looking for a church computer for media or live streaming? Check out the 5 computers for our church I found that were under $500 dollars!